He loves using React with Redux as a Front-End Framework and Express as a Back-End. 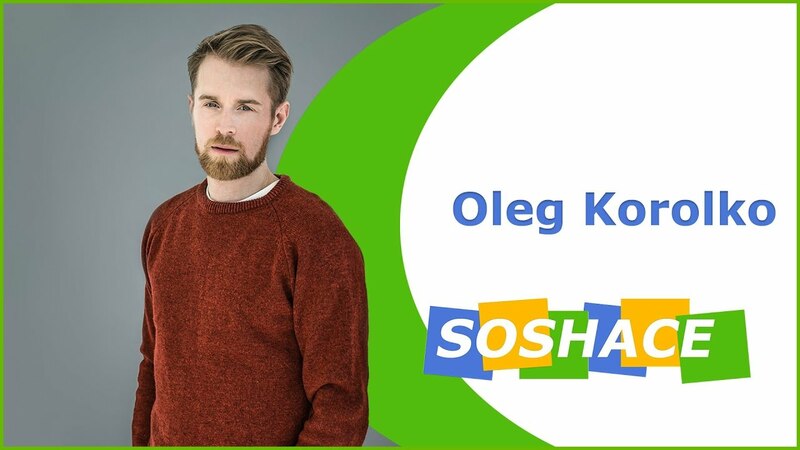 Oleg is an awesome team player, who will always ship well-commented, easily understandable and maintainable high-quality code. Creacting complicated SPA using MERN stack and D3. A lead Full-Stack developer on a Pro Well Plan project. Creating complicated D3 visualizations in a modern React applications.